Stunning total renovation including: State of the art kitchen, laminate & tile flooring, his & hers closets, new tile bathrooms w/Corian countertops. 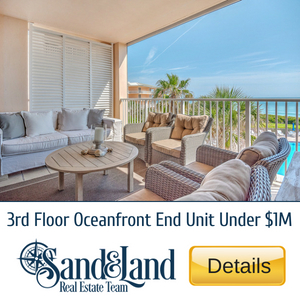 Large enclosed Florida room too! Community pool & clubhouse plus RV/boat storage available!